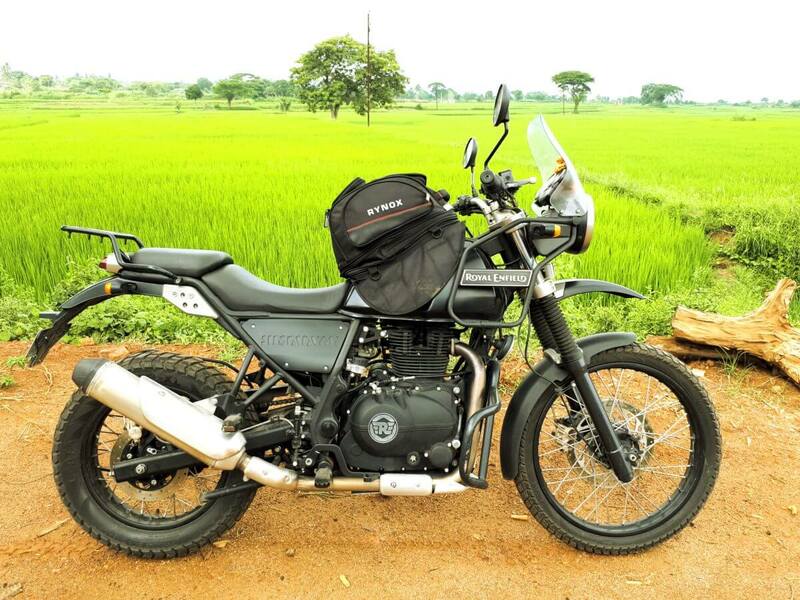 I bought my Royal Enfield Himalayan BS3 on January 26th, 2017. It is a 2017 model with quite a few tweaks made to the 2016 version. My bike is mostly used for longer rides, and once a week or two, I drive it to office. I’ve done a couple of long rides on the bike and quite a few shorter rides. My long trips include a trip from Hyderabad to Odisha and one to Maredmulli. The shorter ones include trips to Warangal, Srisailam, Kurnool, Adilabad, Kavali, Vijayawada and Mallela Theertham waterfalls. Roads on all of these trips have been good for the most part. This is my ownership review after covering 13,000 KM on the bike over a 19 month period. I’ll go through the good and the bad experiences that I’ve had with the bike.